With over 50 years’ experience in both residential and commercial furnishings, The Blind Factory’s mobile expert design consultants come to you and advise on the best window covering solutions to meet your needs. With a free consultation and quote to work within your budget, The Blind Factory offers an extensive choice of window coverings, including Timber and Painted Venetians, Roller Blinds, Roman Blinds, External Awnings, Plantation Shutters, Aluminium Venetians, Sheer Blinds, Vertical Blinds, ZipTrak systems and Roller Shutters, to offer you the ultimate in style, comfort and privacy. 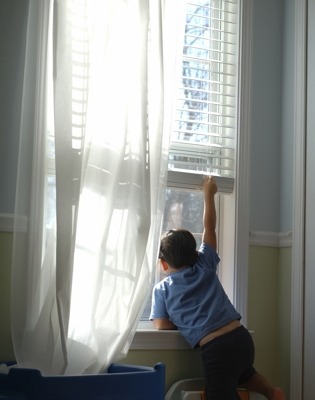 To discuss your indoor or outdoor needs for made-to-measure blinds, plantation shutters, shades or awnings, simply call us on 13 BLINDS (13 25 46), or click here to request a consultation. You’ll find our professional response perfectly made-to-order. 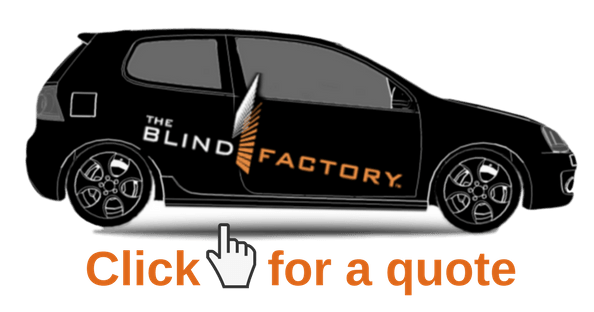 The Blind Factory are members of the Blind Manufacturers' Association of Australia.